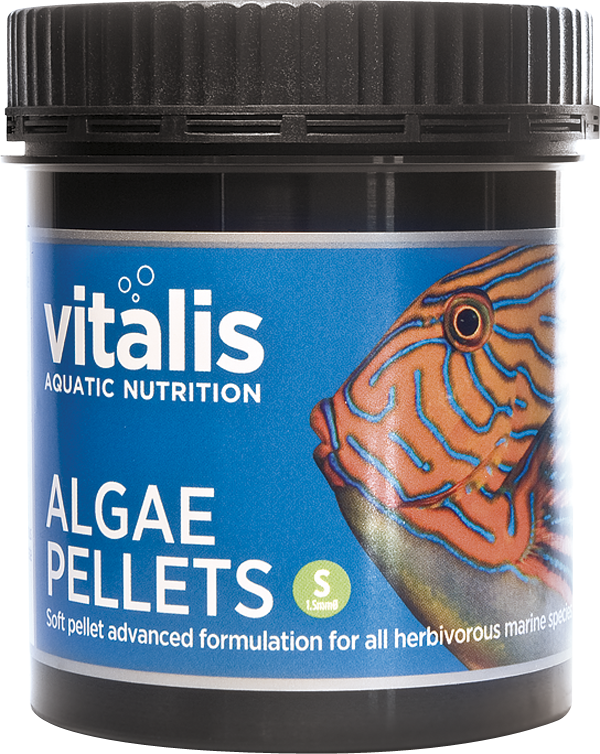 Vitalis Algae S Pellets have been carefully prepared from the same formula as the Algae Flakes, which incorporate five different algae to produce these soft slow sinking pellets to provide a well balanced diet for captive herbivorous marine species. 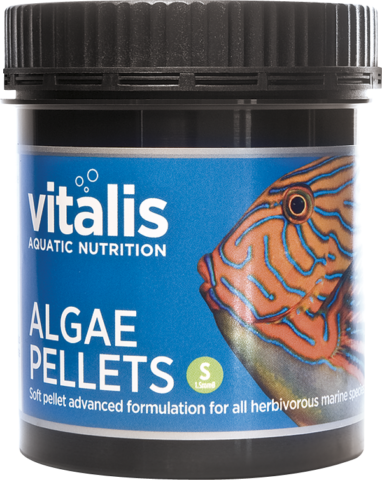 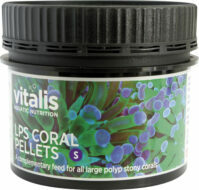 Vitalis Algae XS Pellets have been carefully prepared from the same formula as the Algae Flakes, which incorporate five different algae to produce these soft slow sinking pellets to provide a well balanced diet for captive herbivorous marine species. 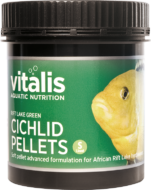 Our in depth knowledge of dietary requirements, natural ingredients and preservatives has enabled us to produce these superior pellets which are suitable for all types of herbivorous tropical marine fish. 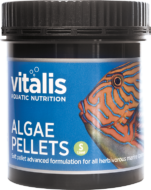 Combing our key ingredients with a uniquely tailored mix of marine algae, these include nutrient rich species harvested in UK waters to bring your fish a herbivore pellet with an enhanced nutritional profile. 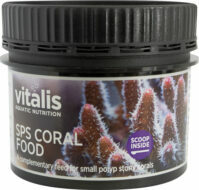 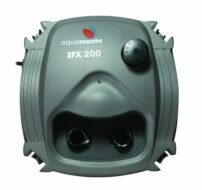 Fish and Fish Derivatives, Derivatives of Vegetable Origin, Algae, Molluscs and Crustaceans, Oils and Fats, Minerals. 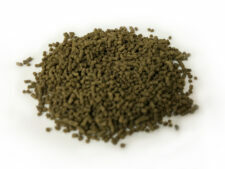 Protein 39.3%, Inorganic Matter 20%, Moisture 19%, Fat Content 7.7%, Fibre 1.2%.